Kento Handa's official website has officially revealed that he and Kamen Rider 555 co-actor Kouhei Murakami have reunited to cover Justifaiz together! 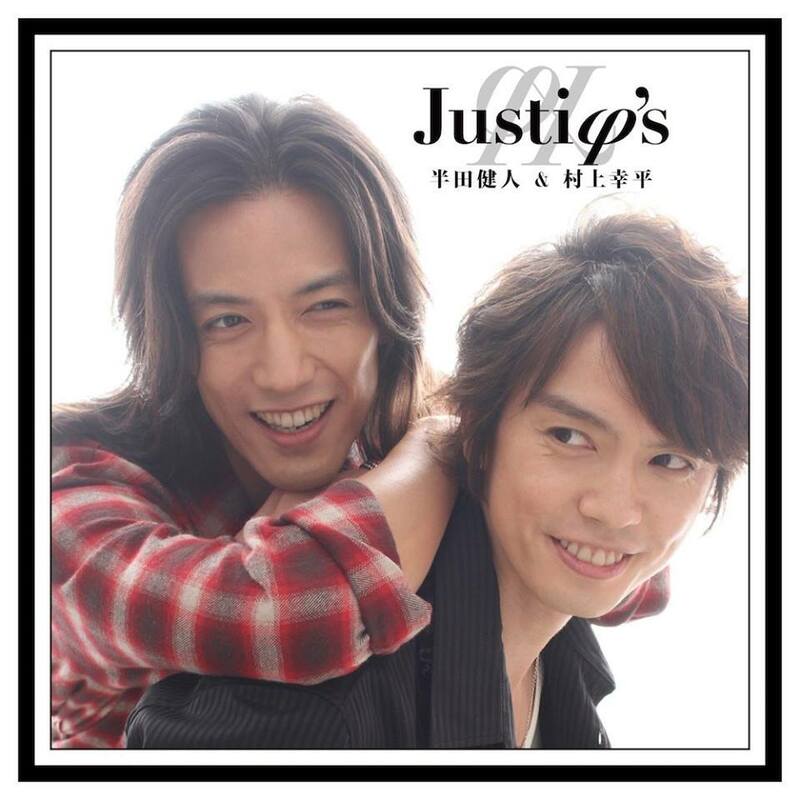 Kento Handa has already released his own version of Justifaiz in 2017 and now will cover it once again this time with Kouhei Murakami. Like his solo cover this duet version will also be a ballad-style song.